The 35MW Gas Peaking plant at Westshore Fraserburgh is Consensus Capital Group’s energy investment. A peaking plant generates electricity for the National Grid at times of peak demand. The location and size of this gas peaking plant makes it suitable for accessing the Balancing Mechanism used by the National Grid. 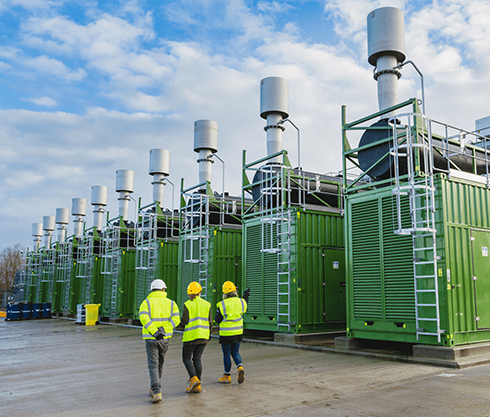 As fossil fuel plants gradually get replaced by increasing renewable energy sources, the National Grid requires a flexible approach to cope with the rising energy usage in the UK. A Gas Peaking plant offers this flexibility, with a leasehold of 175 years, and promises to pay back our investment in the first 5 years, generating power for the grid for many years to come.